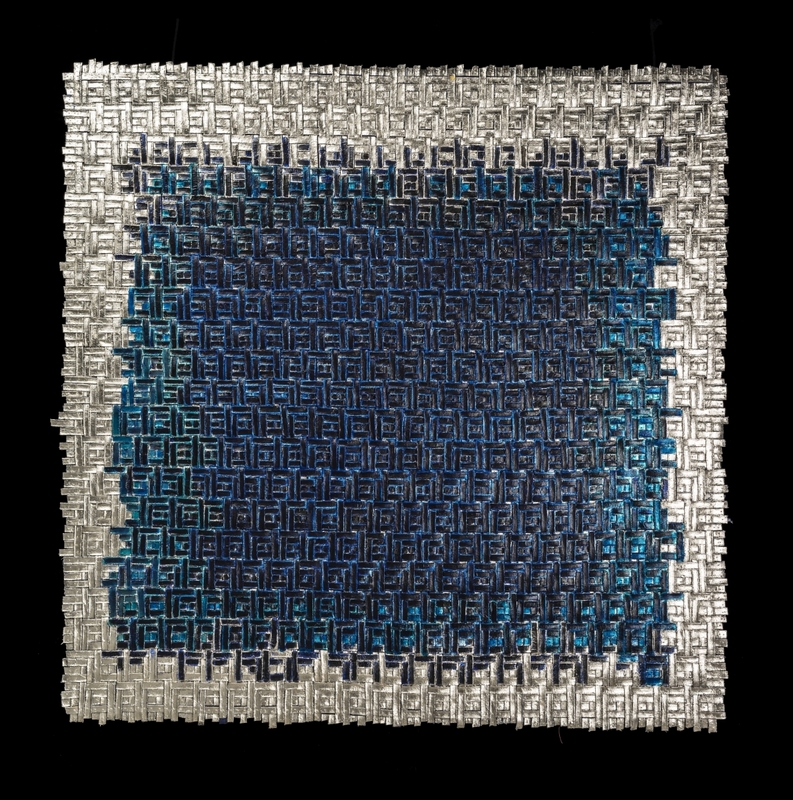 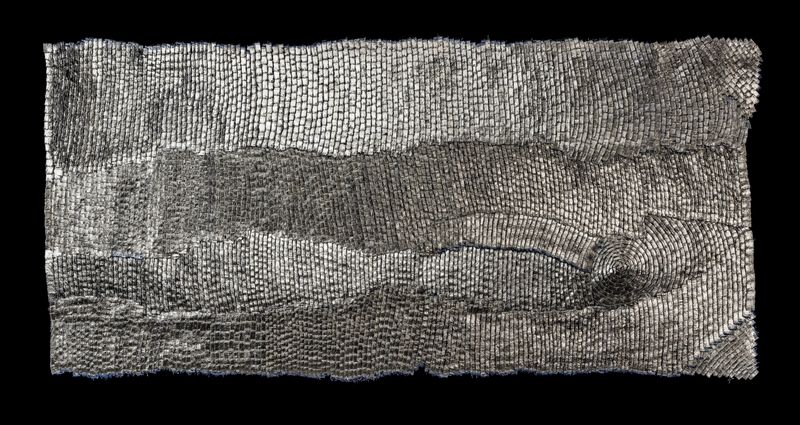 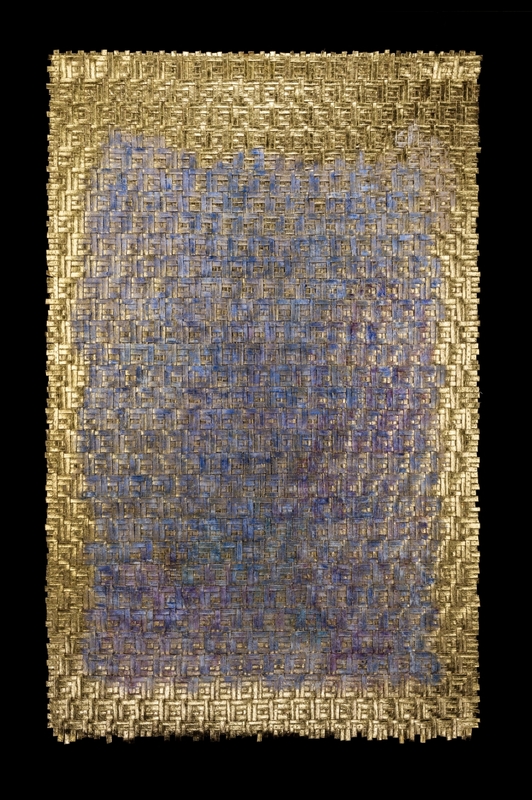 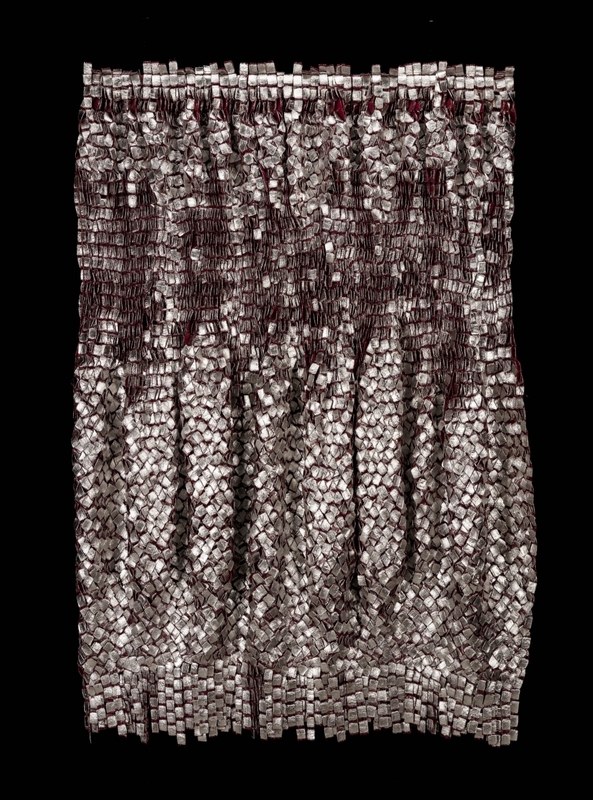 Olga de Amaral transforms two-dimensional textiles into luminous three-dimensional objects using fiber, gesso, acrylic and precious metals. 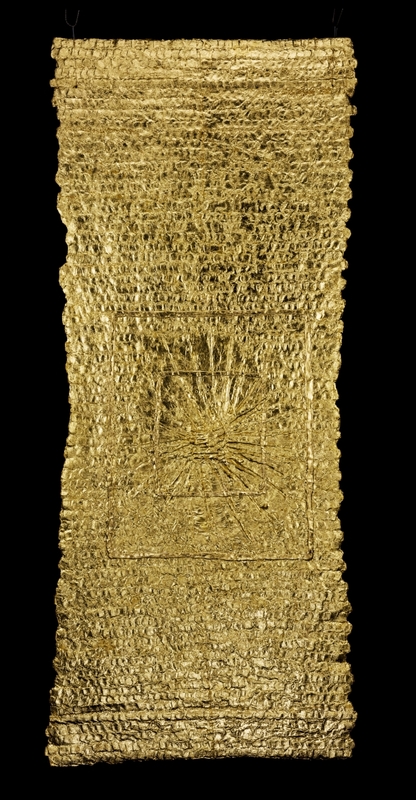 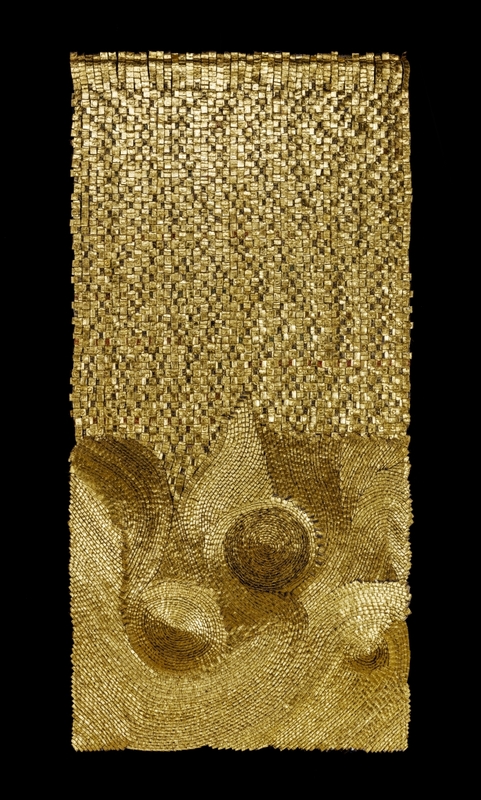 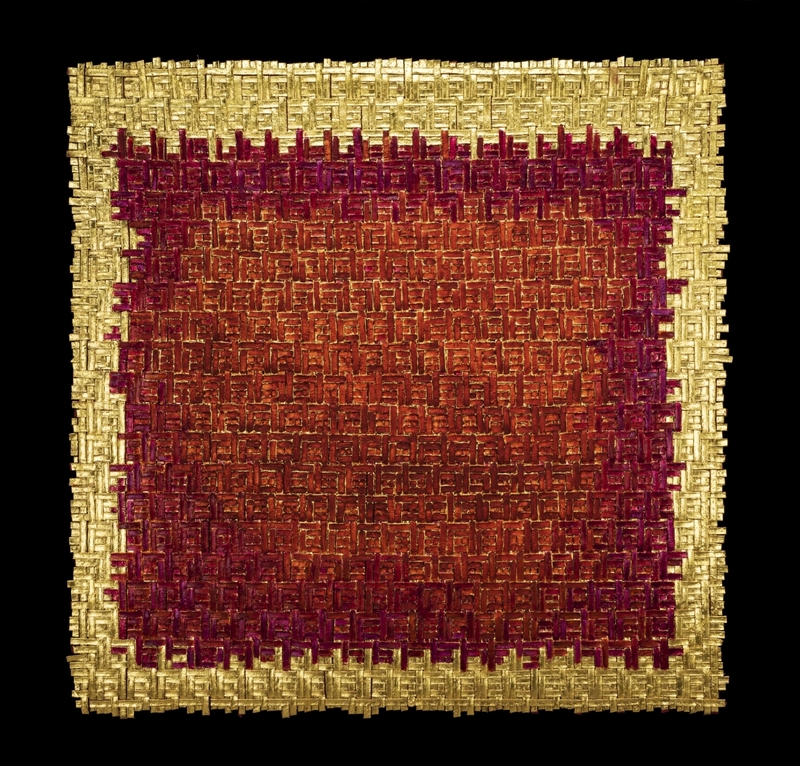 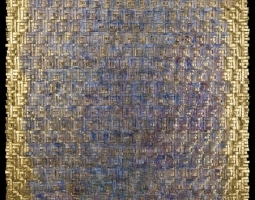 Amaral’s exhibition features her mixed-media work with gold, and runs concurrent with the Getty Center’s exhibition, Golden Kingdoms: Luxury and Legacy in the Ancient Americas. 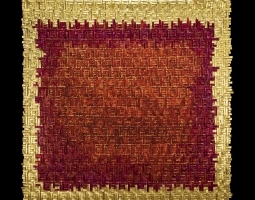 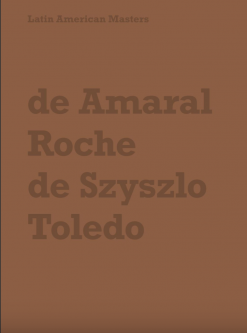 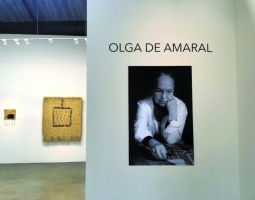 Amaral’s art is included in many collections, including: the Museum of Modern Art, New York, the National Gallery, Washington, D.C., and the Musée d’Art Moderne de la Ville de Paris.